Nvidia has recently released driver 304.32 for Uninx-based systems which fixes a critical vulnerability that allows local users to have root access on your system. 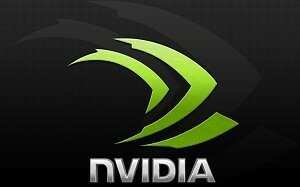 In this page, we will help you install Nvidia driver 304.32 on Ubuntu and Linux Mint via PPA. No Comment to " Install Nvidia Unix Driver 304.32 On Ubuntu 12.10/12.04/Linux Mint 13 "